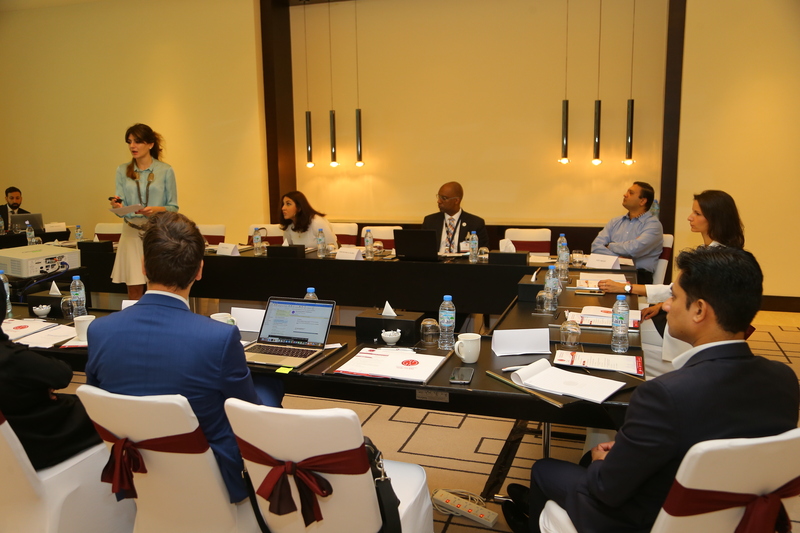 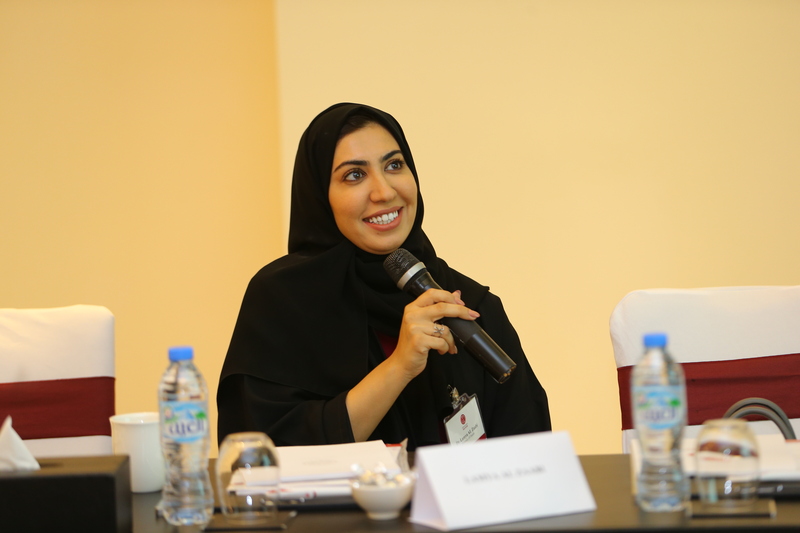 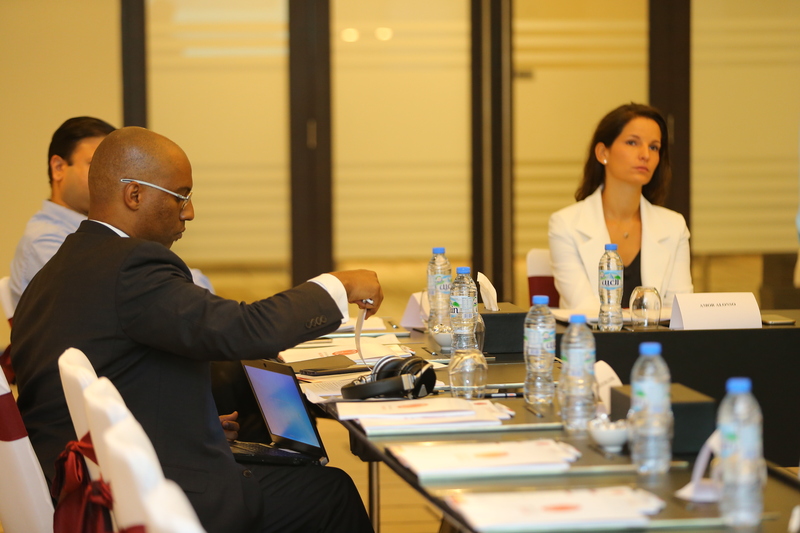 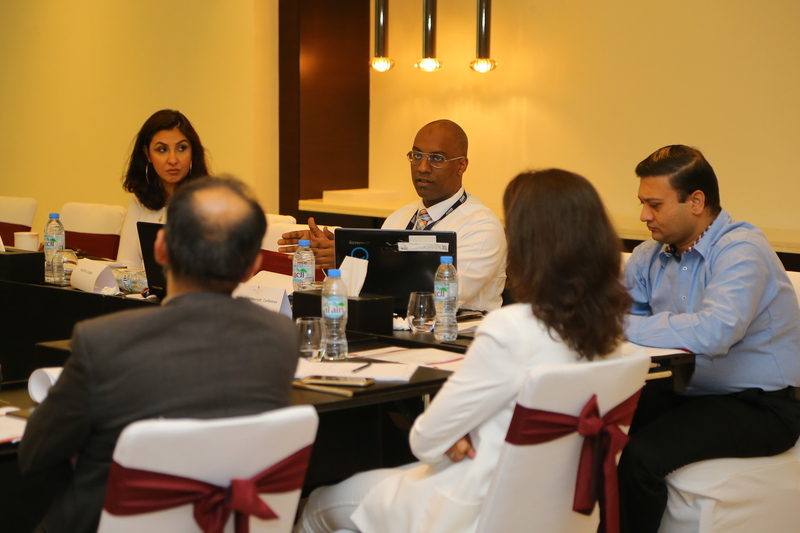 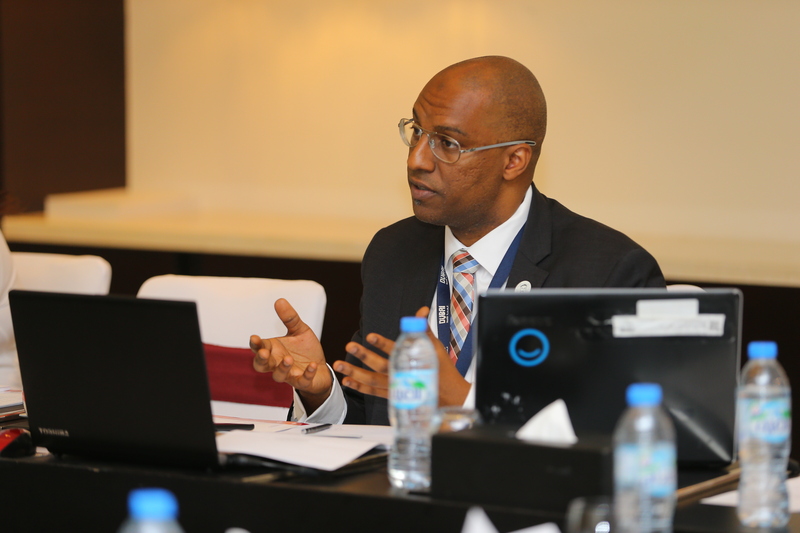 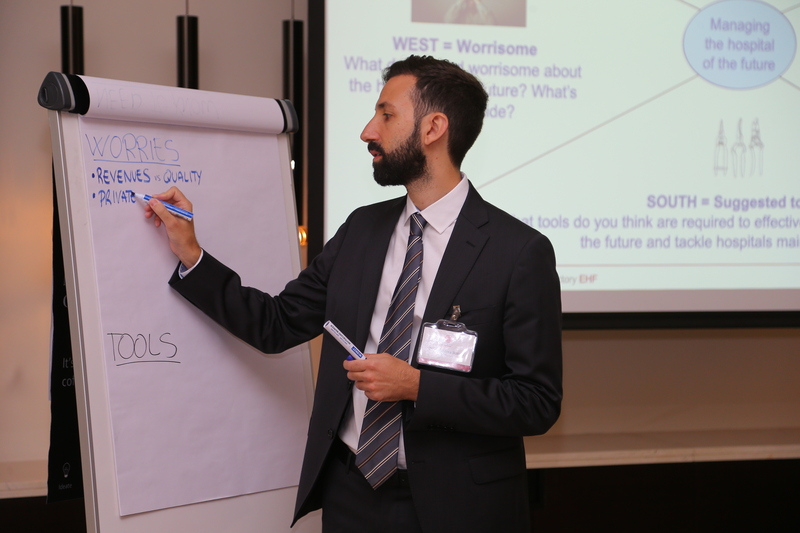 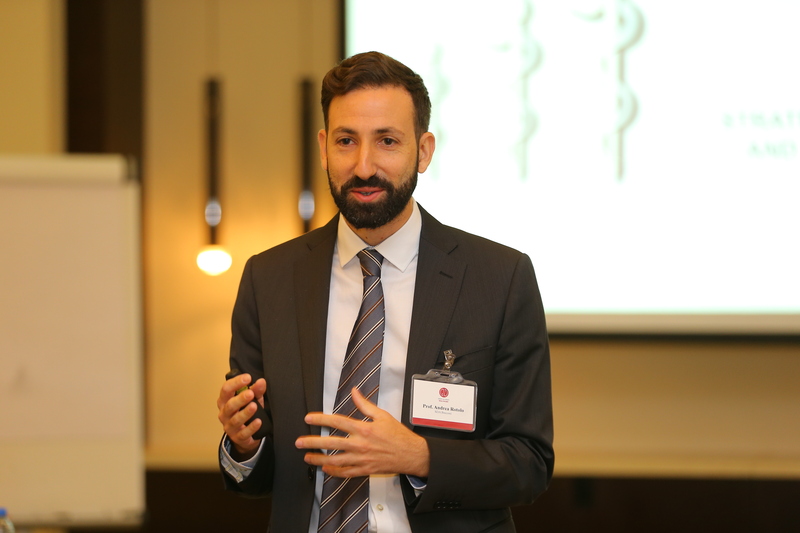 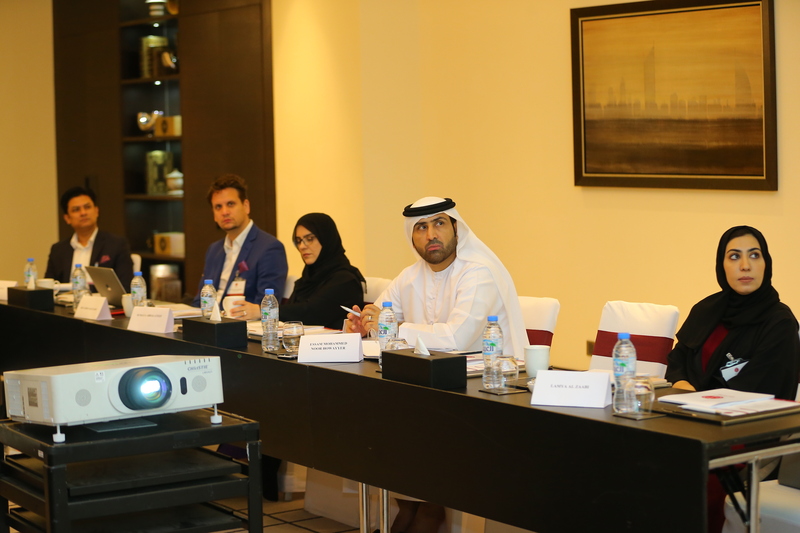 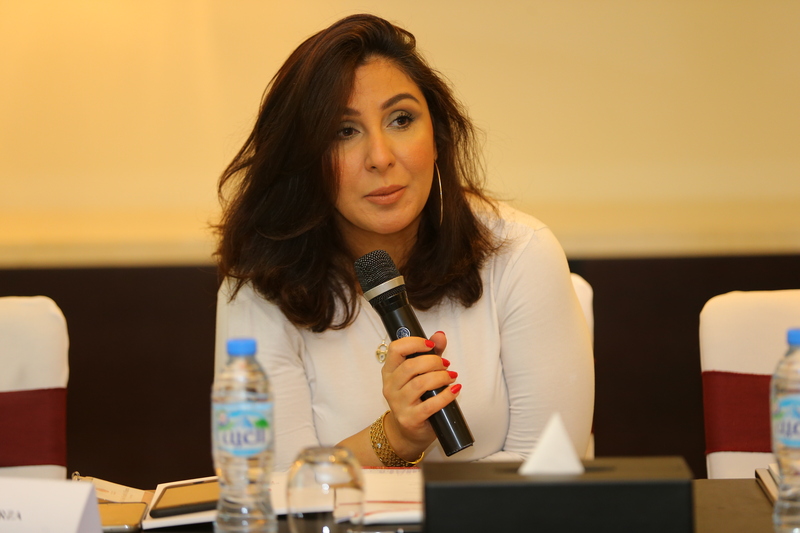 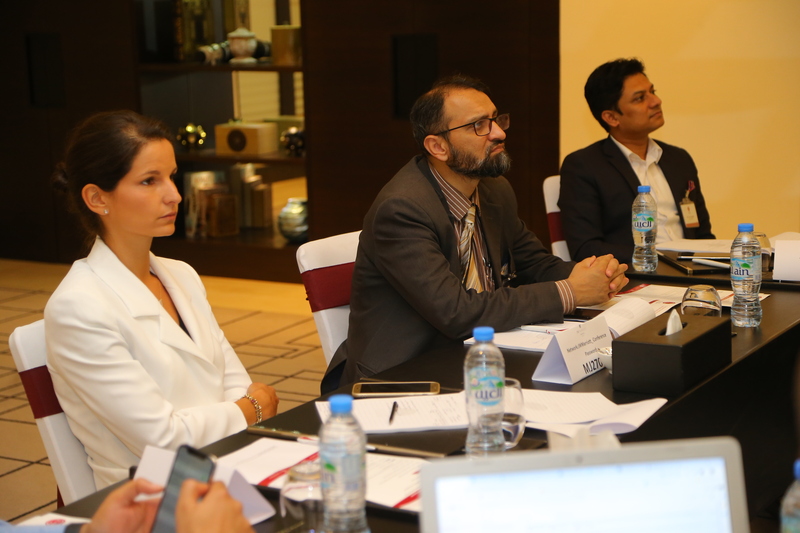 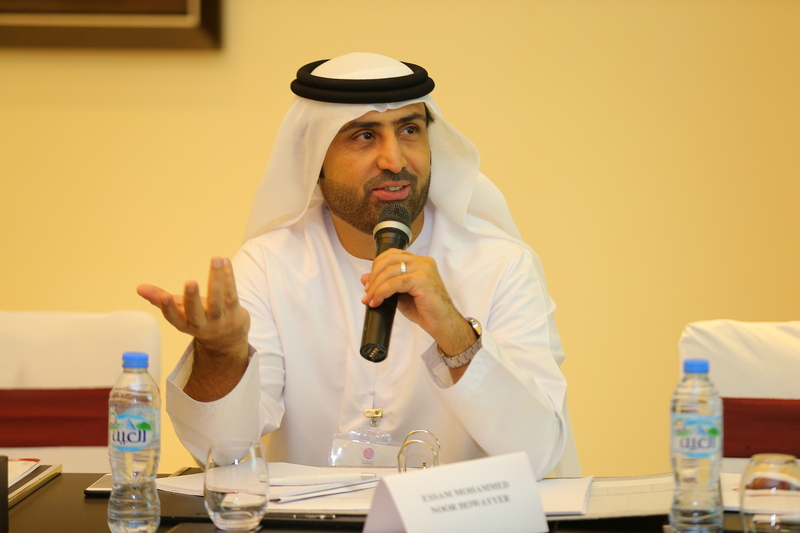 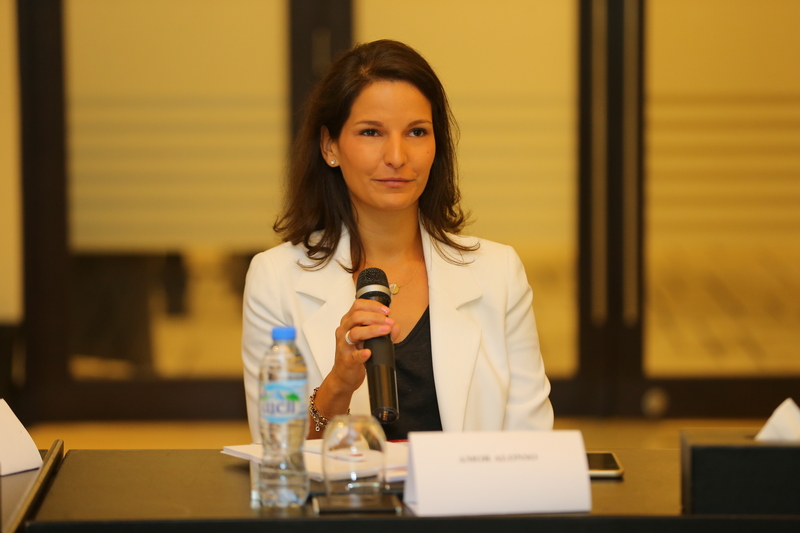 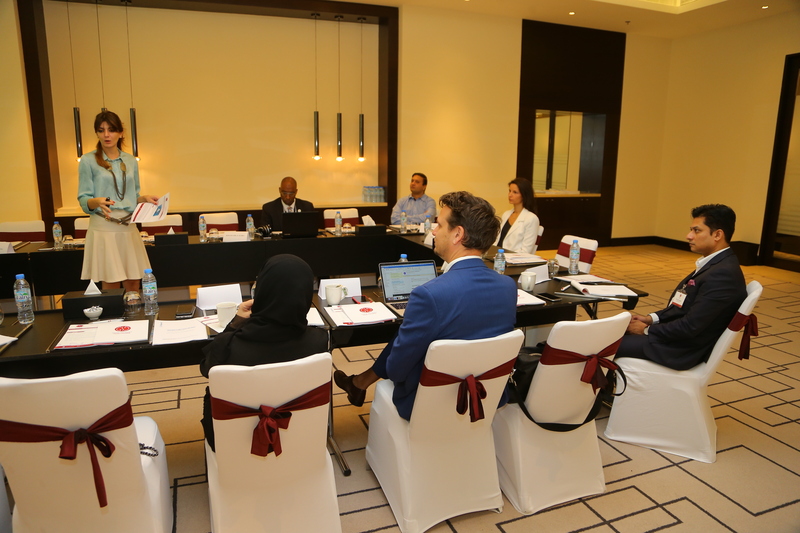 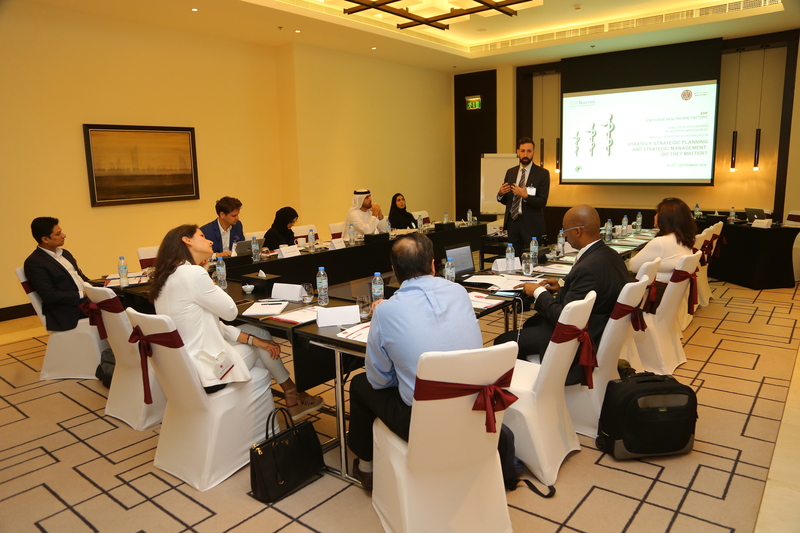 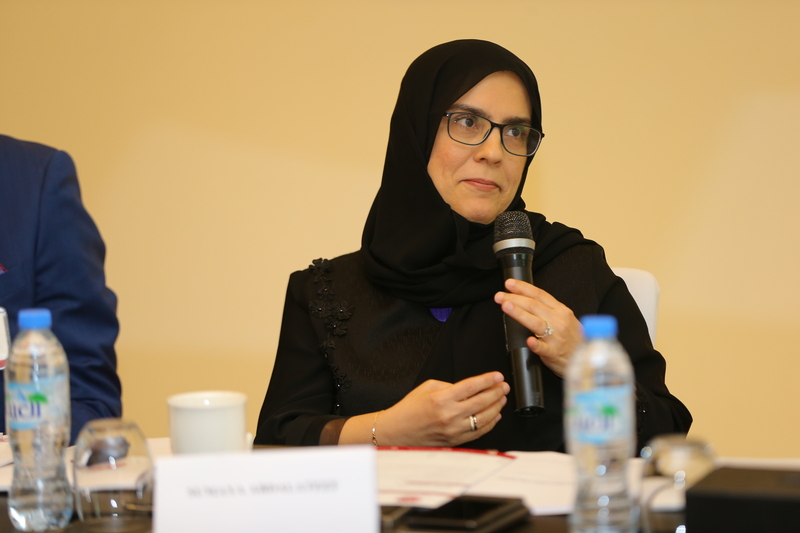 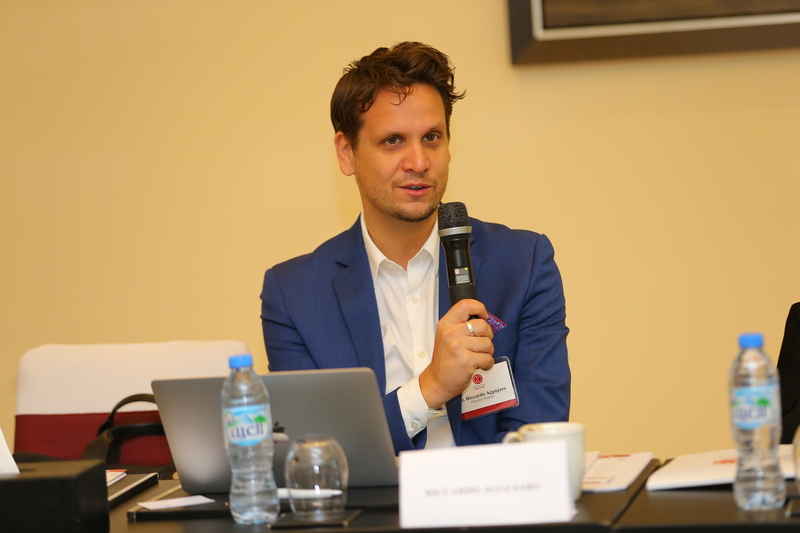 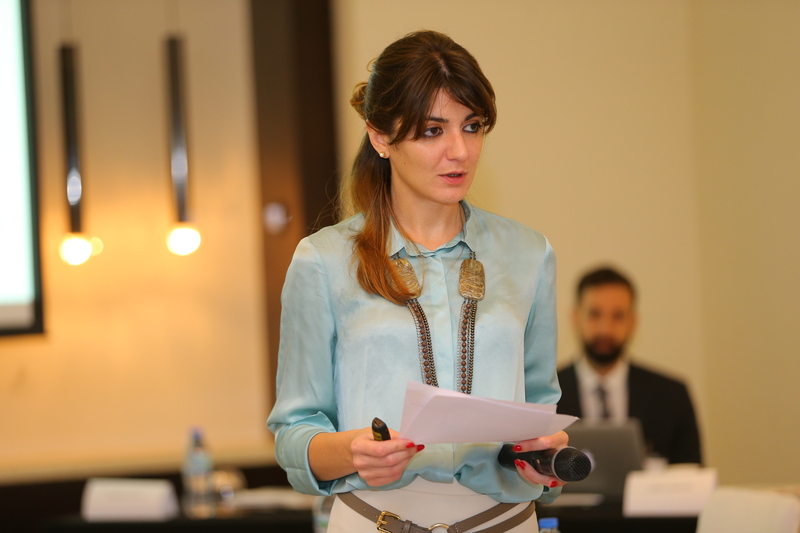 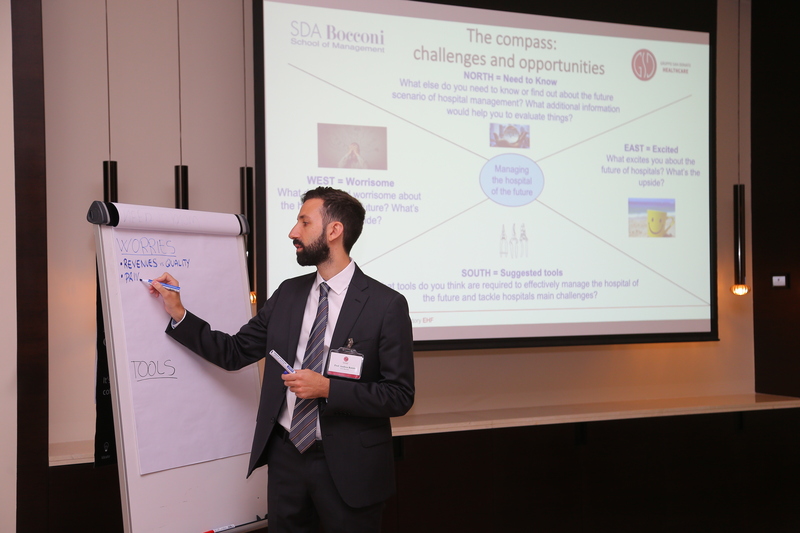 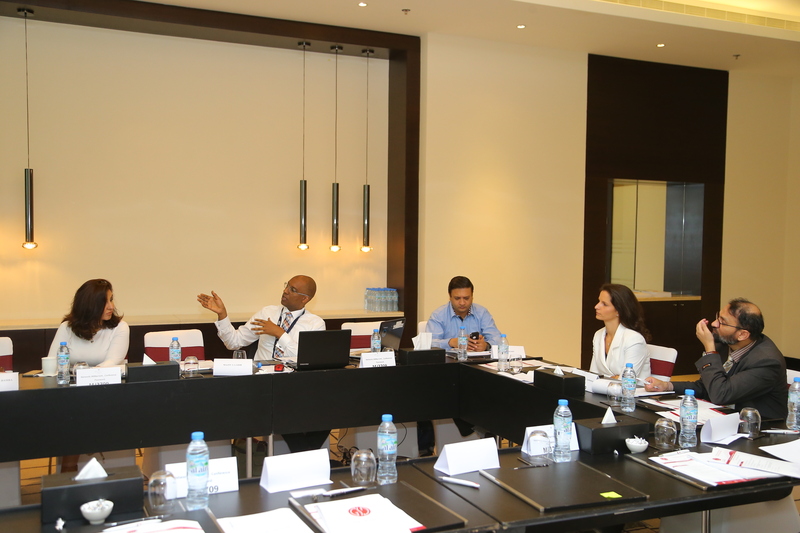 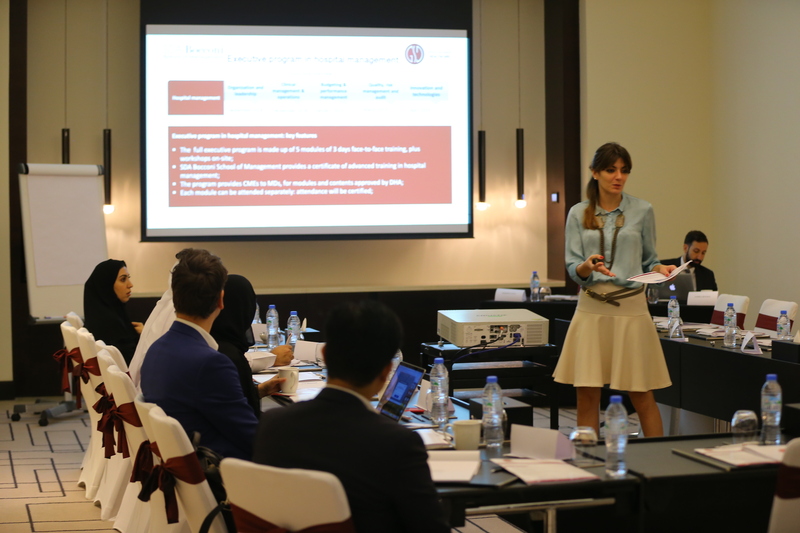 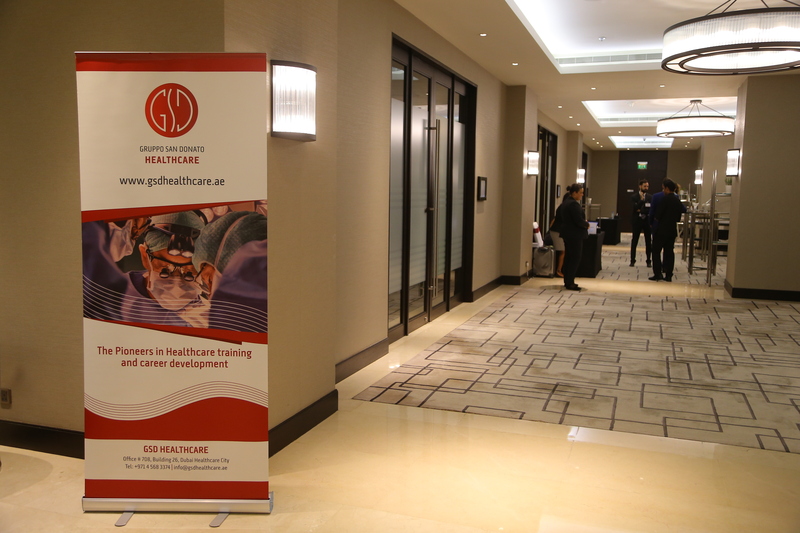 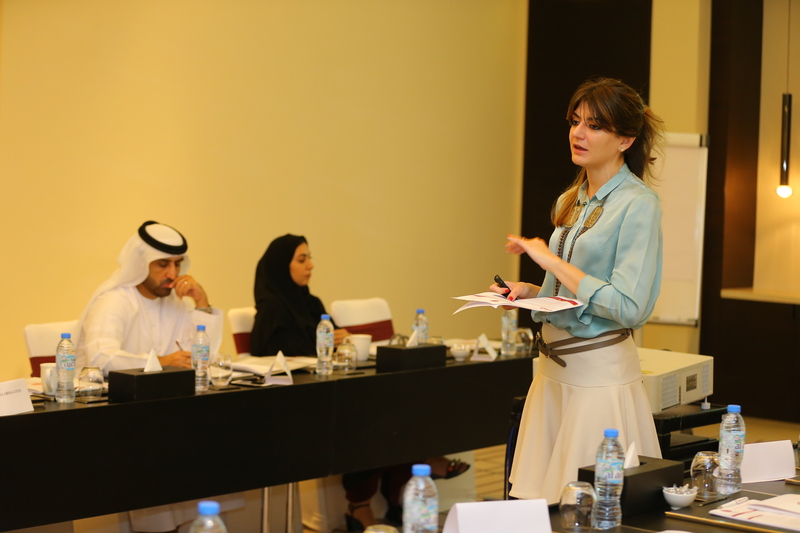 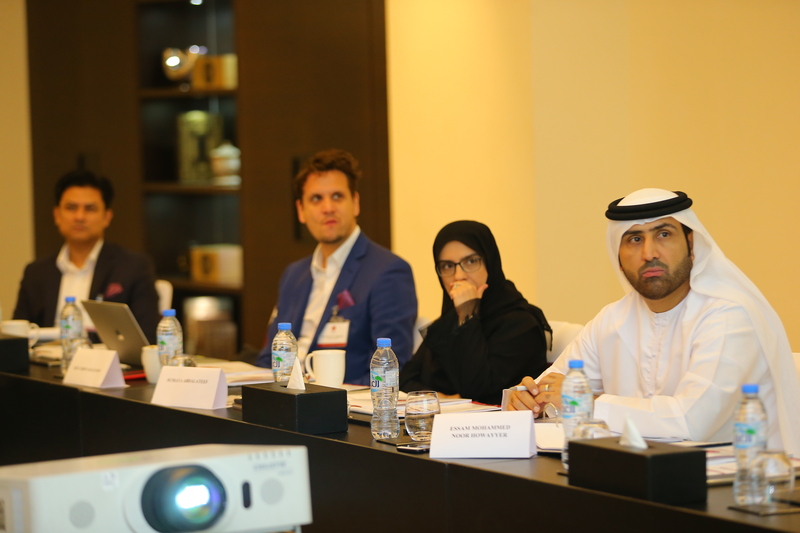 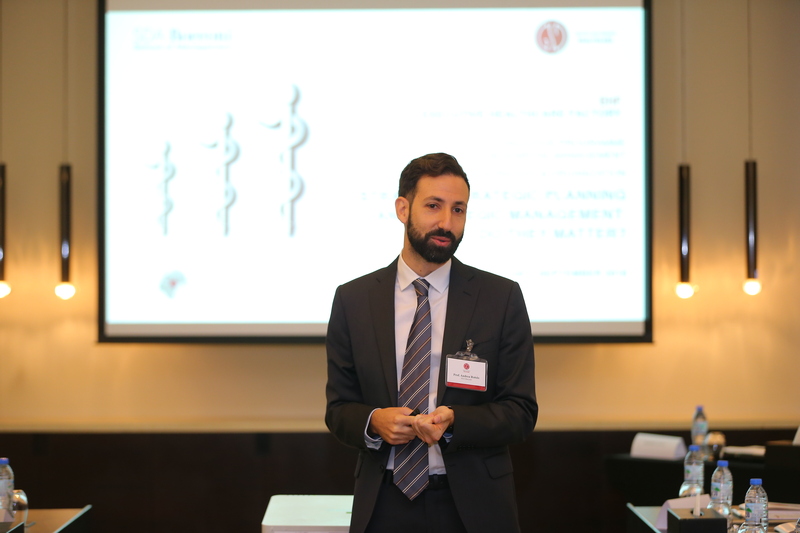 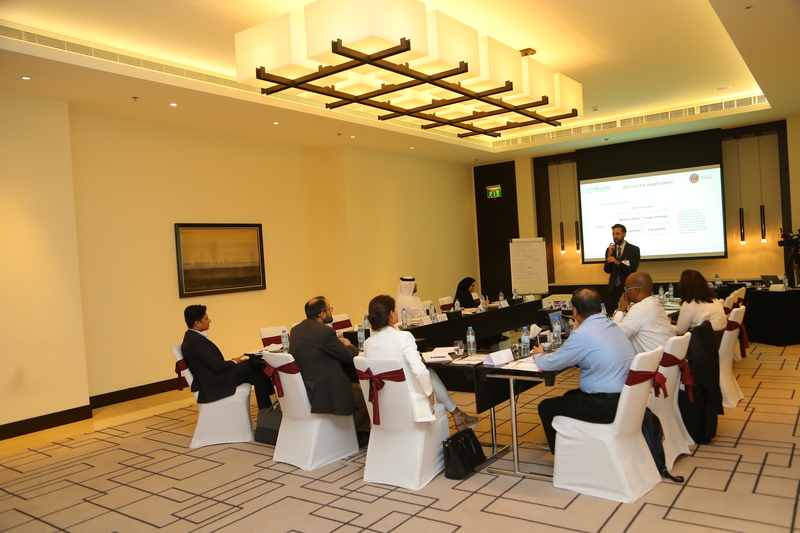 The first module of the Executive Program in Hospital Management, Organization and Leadership was held on 27th September in Dubai led by Prof. Verdiana, Head of Education, GSD Healthcare, Dubai, Prof. Andrea Rotolo, SDA Bocconi School of Management, Italy and Prof. Federico Lega, SDA Bocconi School of Management, Italy. 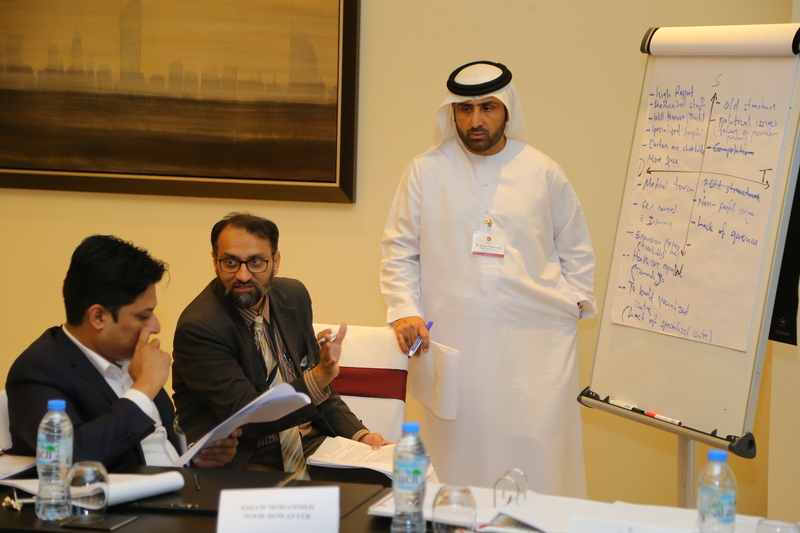 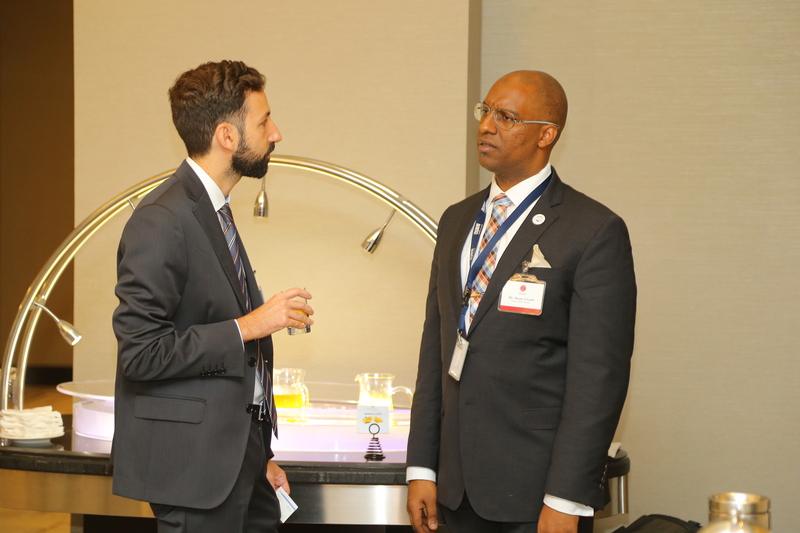 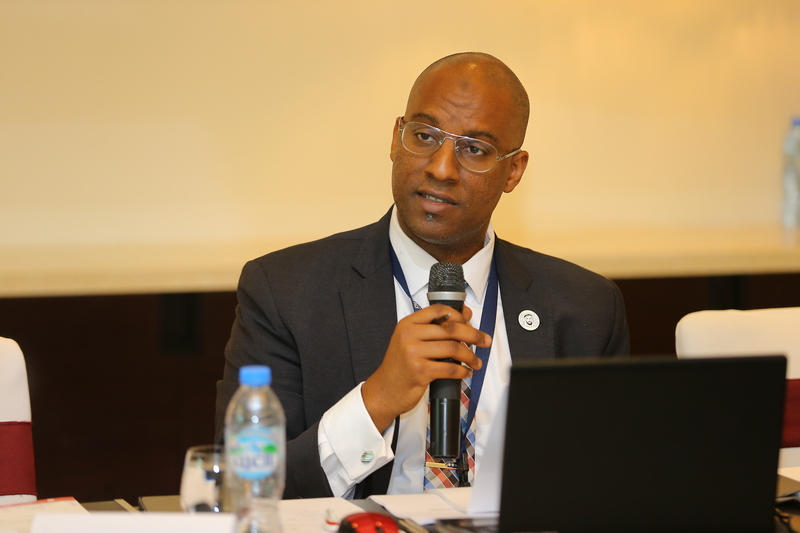 They explained the main challenges for hospital managers and how to overcome them. 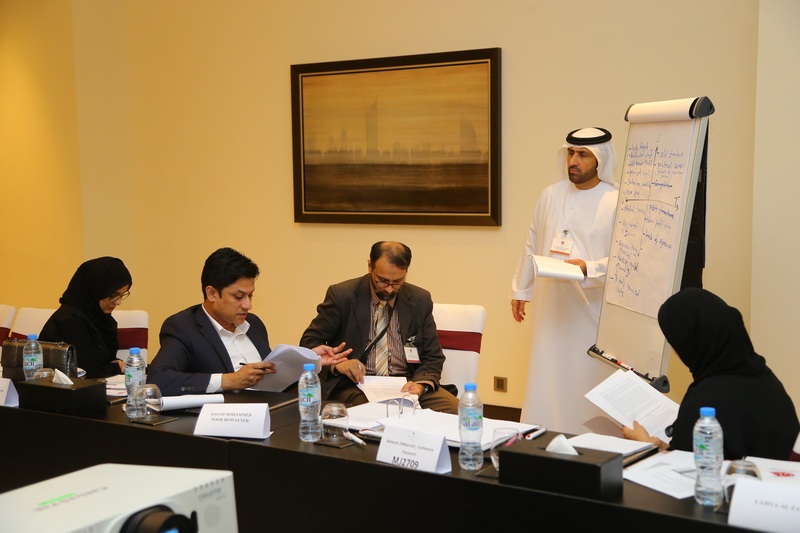 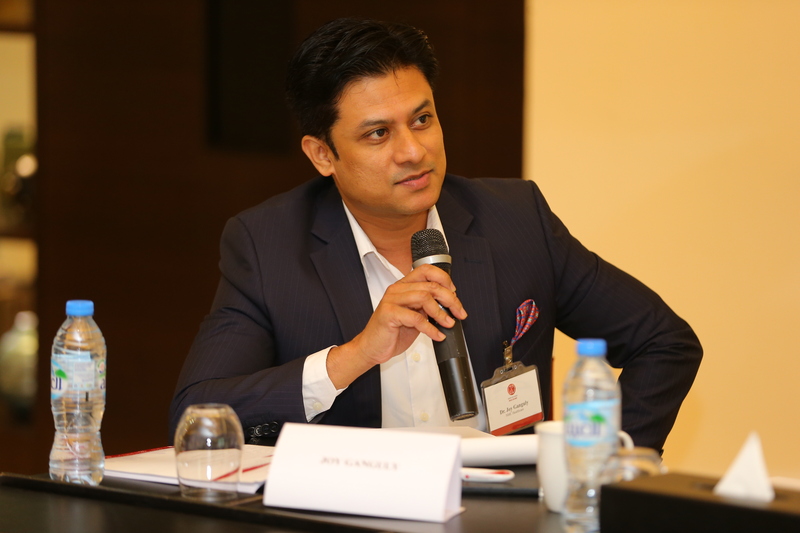 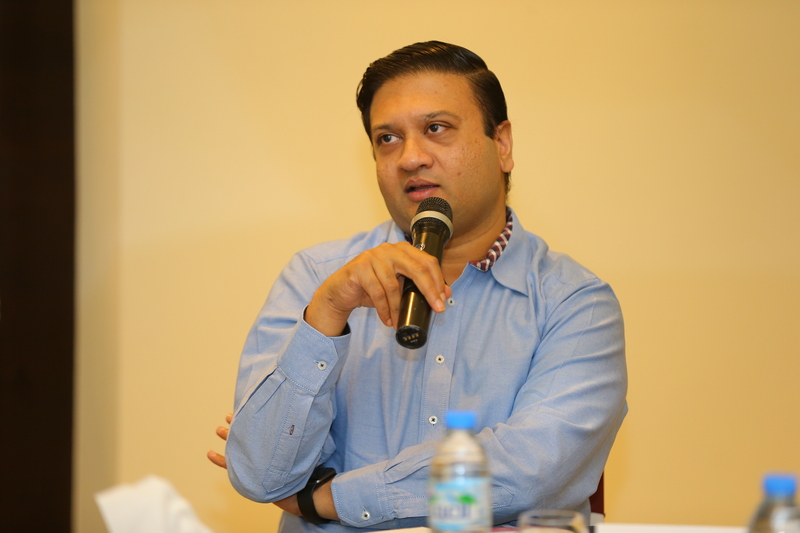 The three-day course turned out to be quite informative for professionals as they grasped vast learning. 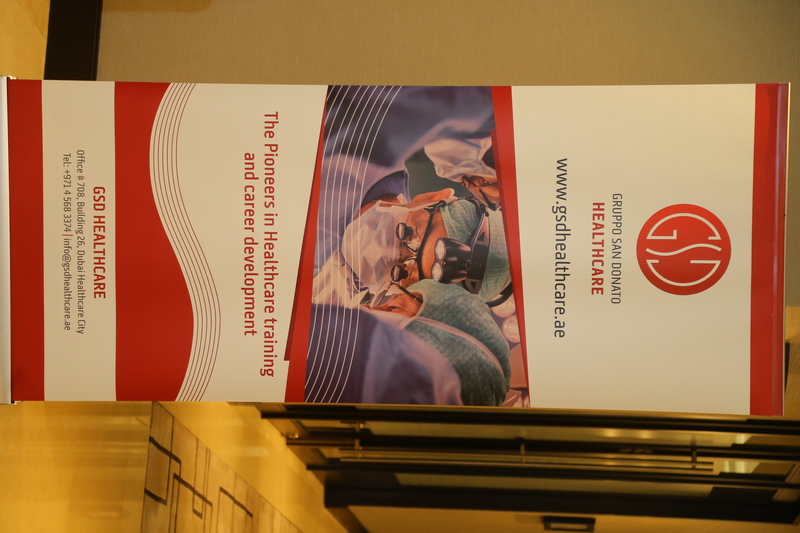 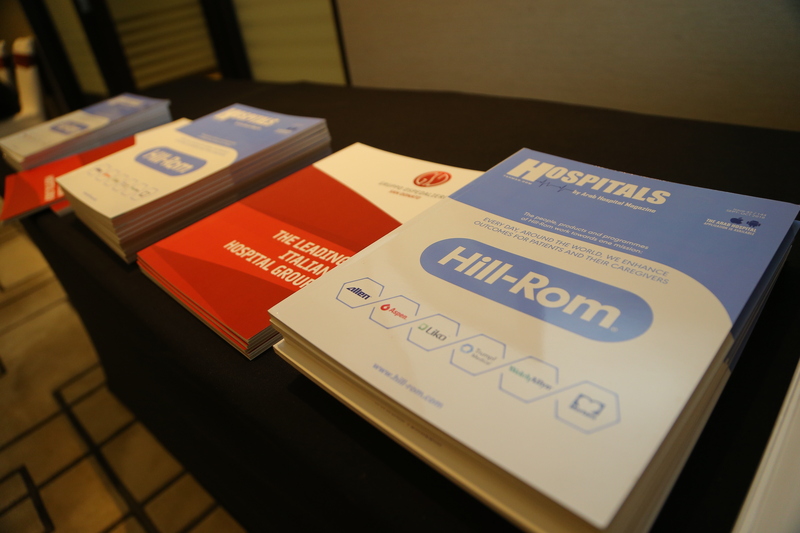 The teachings guided everyone to understand the aspect of personally managing, coordinating or heading healthcare provider institutions or departments, units and services. 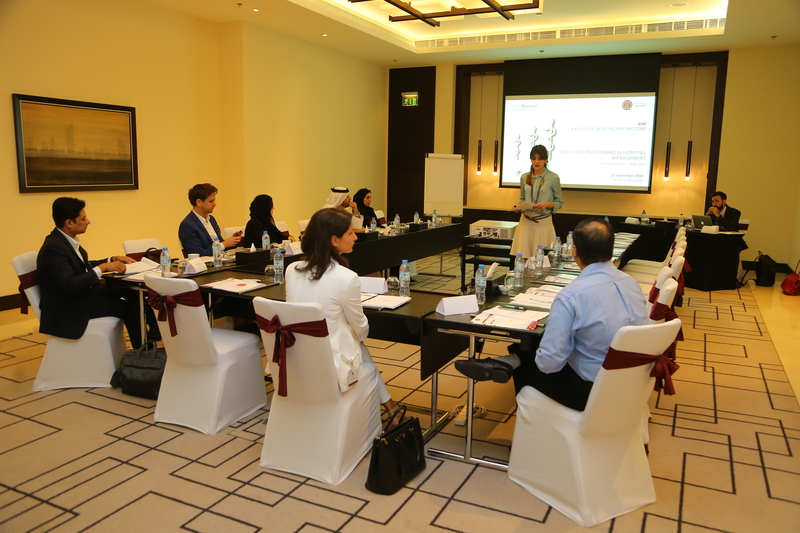 We would like to thank all our participants for attending the module and look forward to see you all during the next module in November.